HORRY COUNTY, SC (WMBF) – An Horry County school is the latest to investigate threats made against the facility and its students in the days following the deadly school shooting at Marjory Stoneman Douglas High School in Parkland, Fla. According to a Monday Facebook post from St. James Intermediate School, a teacher and students overheard a classmate say something about having a weapon. The student and their belongings were immediately searched and no weapon was found, the post stated. School officials and law enforcement are investigating and the student's parents have been contacted. "We ask that parents please talk with their children regarding the dangerous consequences of making any type of an alleged threat or statement," the post stated. WMBF News has reached out to school district and law enforcement officials for more information. Also on Monday, Dillon High School was virtually empty of students after a threat was posted on social media. In Robeson County, additional security was added to St. Pauls High School and Lumberton High School following rumors of a possible threat against the schools. 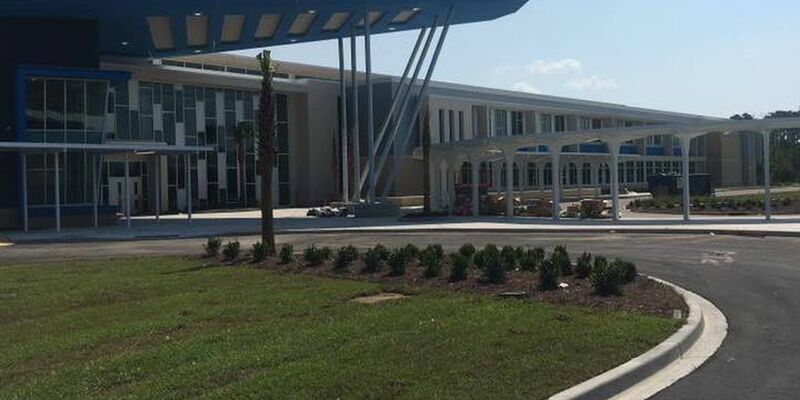 Last week, Andrews High School in Georgetown County opened as usual on Friday after law enforcement determined there was no immediate threat following a social media post made by a student. Also on Friday, a Socastee High School student was charged with disturbing schools after a social media threat against the school was made. Cheraw police also arrested Eric Davis on Friday and charged him with disturbing schools after threats made on Facebook against Cheraw High School and Long Middle School. This series of local threats comes less than a week after a gunman killed 17 students and adults at Marjory Stoneman Douglas High. Authorities have charged former student Nikolas Cruz, 19, with being the shooter. Cruz reportedly confessed to law enforcement to carrying out the attack. Funerals for the victims began on Friday and will end in the next few days.